"My little nerd heart is full..."
Run The Jewels have stepped in to remix Lorde's 'Supercut'. The hip-hop duo are set to support the New Zealand singer on her North American tour, and decided to solidify the partnership. 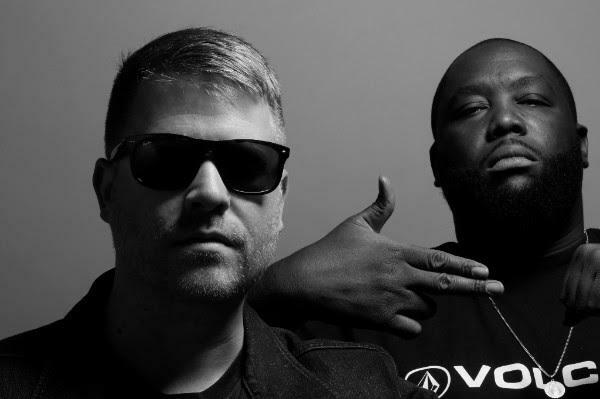 'Supercut' has been re-worked, with El-P on production and Run The Jewels adding guest rhymes. Lorde said in her newsletter: "i love it. so much... my little nerd heart is full." The remix is available for a price of an email address - just sign up HERE to stream the track and get involved.